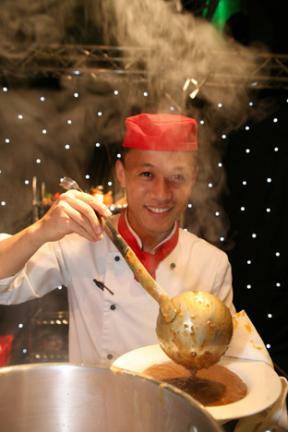 One of the more unusual events at York Food Festival, the Gurkha Curry Night returns for 2013! The event will take place on September 23rd at 7.30pm. This event also has the added benefit that you can claim you’re eating for charity with £10 of the price of each ticket going to SSAFA (The Soldier, Sailor, Airmen and Families Association). The Gurkha Curry Night takes place in York’s Guildhall and gives you the chance to sample authentic Gurkha curries cooked by Army chefs using traditional recipes. With a starter of poppadum and dip, a selection of curries with rice and naan and fresh fruit for dessert it sounds like a good bet to me for any curry fan. 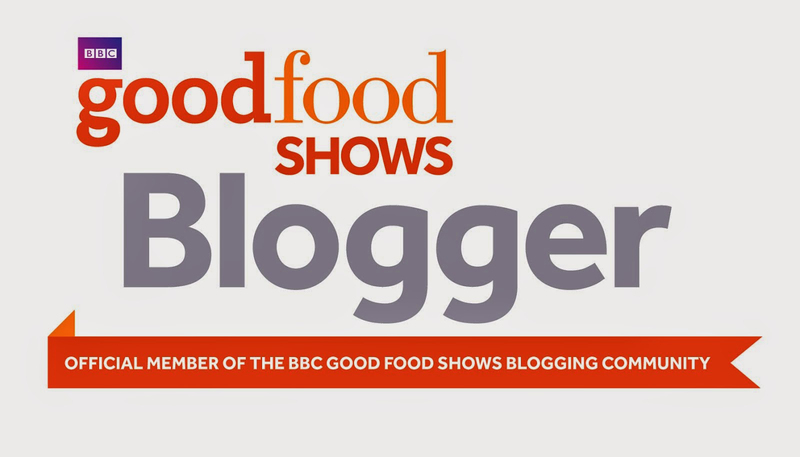 Tickets are on sale now over at York Food Festival’s website for £22.